Our active Reunion Realtor will create your personal real estate report. 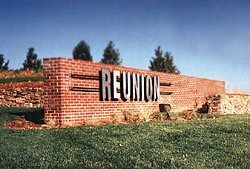 Reunion is a Planned Comprehensive Development by Shea Homes which also designed developments in Highlands Ranch, and California. It is designed as a hometown atmosphere with a community center at the hub. For example, commuters love the convenient location of this master-planned community. Downtown Denver and Denver International Airport are 10-20 minutes away. 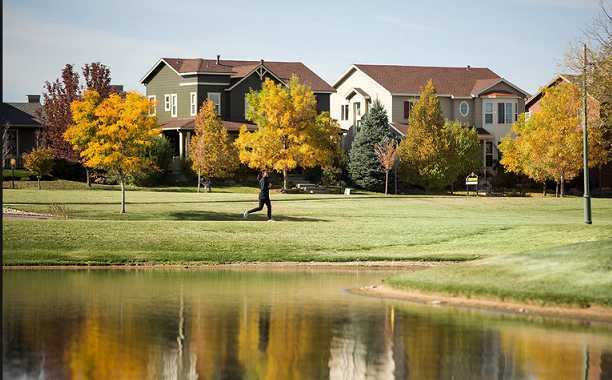 Reunion is a master-planned community near Denver International Airport. There are many recreational and shopping facilities. Also, more and more retail and light commercial is on the drawing board next door to residential Reunion real estate. Additionally, the new, 106,000 square foot Reunion Recreation Center serves Reunion residents. Mostly, it offers all the amenities of a private athletic club. 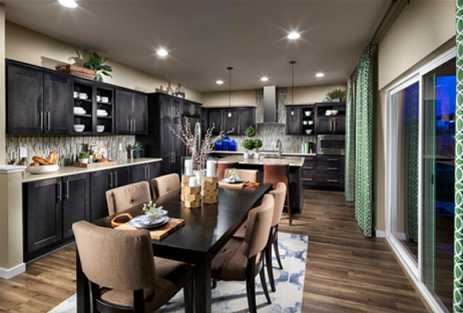 New homes in Reunion, Colorado dazzle would-be home buyers. There are resale homes here. But, the majority of the homes found in Reunion are new homes. Shea not only designed and planned this development. Shea built many of these homes. Remember, all builders in Denver cooperate with Reunion Realtors including Shea Homes.Consequently, the advantage for buyers is that the Hotz team can represent buyers as a Buyers’ Broker. This means seeing more available homes and negotiating for a better deal. In conclusion, Larry and his team have negotiated with builders for 28 years. So, they know the ropes. The best part about negotiating with builders? There is no fee for the buyer! So, be sure to use a professional Realtor when buying Reunion real estate. 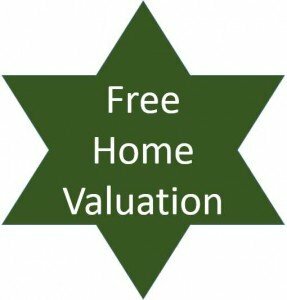 Have a question about Reunion, Colorado real estate? Please use our easy to follow form below and we’ll get back to you quickly!